Q. I have a rental property in Germany but I live in Ireland. Do I report the income from this property in Ireland or in Germany? A. The answer is both! As you are resident in Ireland for tax purposes you must report all income from worldwide sources on your tax return here. 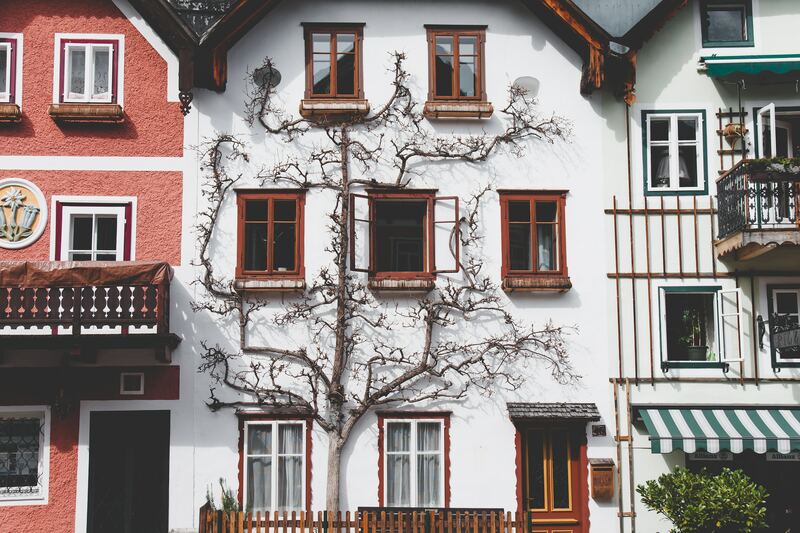 Also, as the property is situated in Germany the German authorities will require a tax return and a calculation of taxes to be returned to them. However, both Ireland and Germany have a Tax Treaty signed between them that will ensure that you will get relief in Ireland for the tax you pay in Germany to ensure that you are not taxed twice on the same income. Ireland has treaties with 72 countries currently in effect with Kazakhstan about to become number 73.